Rosalie A. Wagy, 86, of Avon, IL passed away Wednesday, June 27, 2018, 2:56 p.m. at her home. She was born on Friday, January 22, 1932 in Avon, IL the daughter of Floyd M. and Irene M. (Mitchell) Bivens. She married Charles Keith Wagy on October 26, 1951 in Galesburg, IL; he preceded her in death on June 17, 2016. She is survived by her children Karey (Jerry) Shultz of London Mills, IL, Sherry (Gary) Knapp of Avon, IL, Kevin Wagy of Avon, IL, and Darla Wagy of Macomb, IL; 12 grandchildren: Chad (Crystal) Shultz, Christopher (Heather) Knapp, Nick Knapp, Zeb (Susie) Shultz, Devin (Amy) Wagy, Alexsia (Dan) Brown, Kim (Hashem) Jabee, Kara (Jake) Hunt, Lacey (Ryan) Brown, Brittany Knapp, Kyle Wagy, Jordan Knapp; and 19 great grandchildren. She was preceded in death by her parents, husband, and 1 brother. Rosalie was a member of the Avon United Methodist Church. She loved her home and Family and enjoyed decorating for Christmas. It was her love to cook and all the grandkids had favorite recipes she would fix. She and her husband owned and operated the Avon Town Tavern. She enjoyed trips to Daytona, and also enjoyed the St. Louis Cardinals and Rams. Graveside service will be Saturday, June 30, 2018, 4:00 p.m. at the Avon Cemetery, Avon, IL. Memorials may be made to the Macomb Park District for the Special Olympics Athletic Events and or the Avon United Methodist Church. 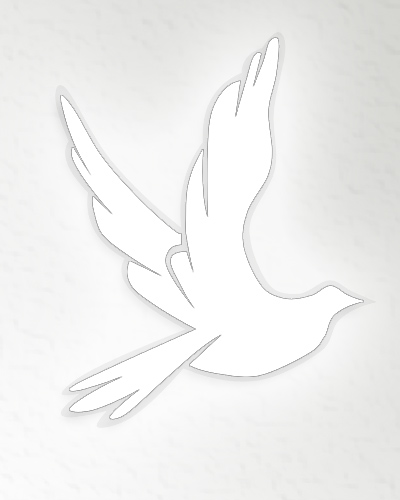 Please sign the online guestbook at www.wisefamilfuneralhome.com. Wise Family Funeral Home Avon, IL is in charge of the arrangements.